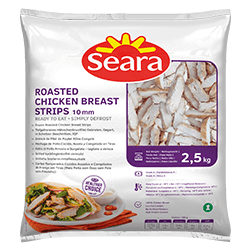 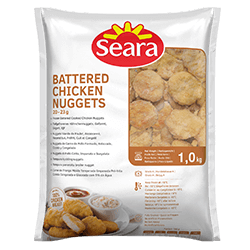 Our Seara branded chicken products are produced in Brazil, the world’s largest chicken exporter. 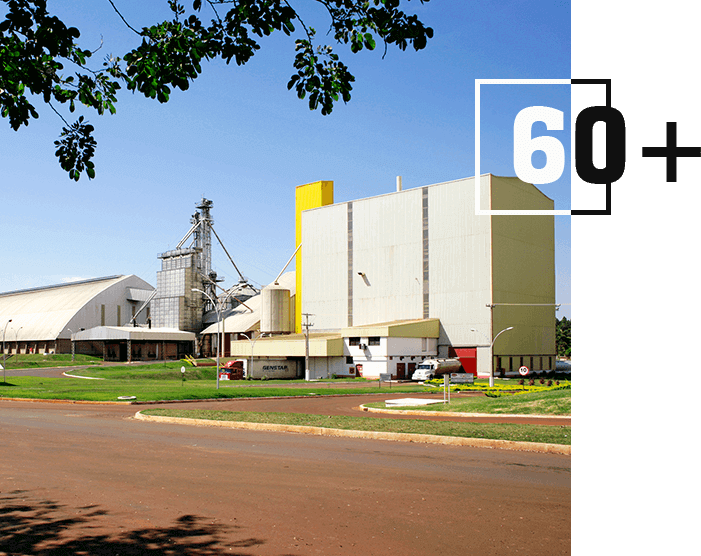 Brazil offers ideal farming conditions, with small family farms located close to the plants, as well as integrated systems ensuring full traceability from farm to fork. Seara focuses on delivering quality products due to our production excellence, high animal welfare and sustainability practices. 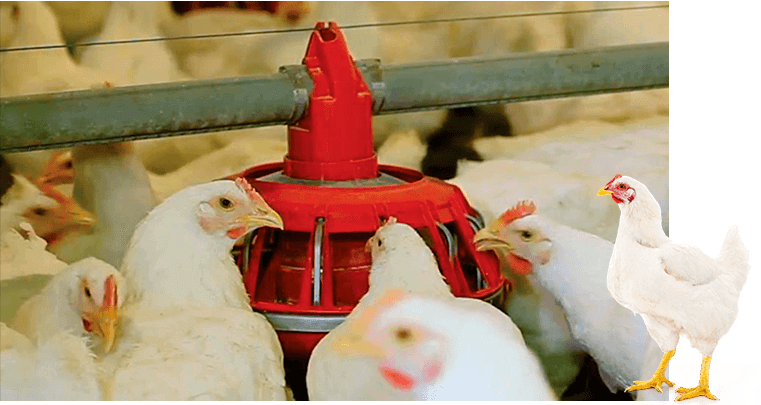 Our ethical commitment to the animal present in the values of the company, as well as the transparency in adopting the rules of internationalization to ensure the stability of the animal.